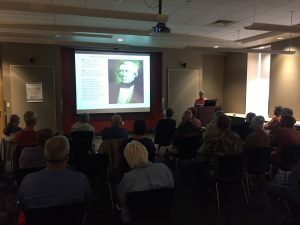 Heritage Culturalist Volunteers Denise Fisher and Robert Ward presented on the Northern Arapaho people along the Cache la Poudre River National Heritage Area on Friday September 22 at the Farr Regional Library in Greeley, CO. The event spurred interesting discussion and fostered intriguing questions. 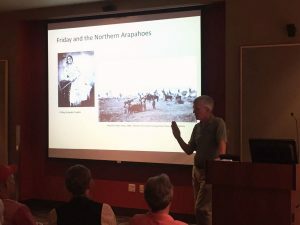 It also highlighted the Poudre Heritage Alliance’s Video Series on the Northern Arapaho, which can be found here. 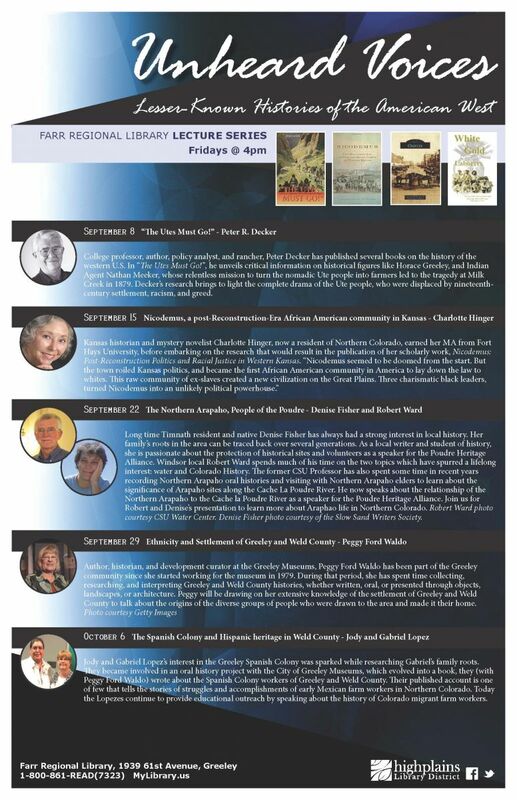 The speaker series continues with talks on September 29 and October 6. See above for more info. 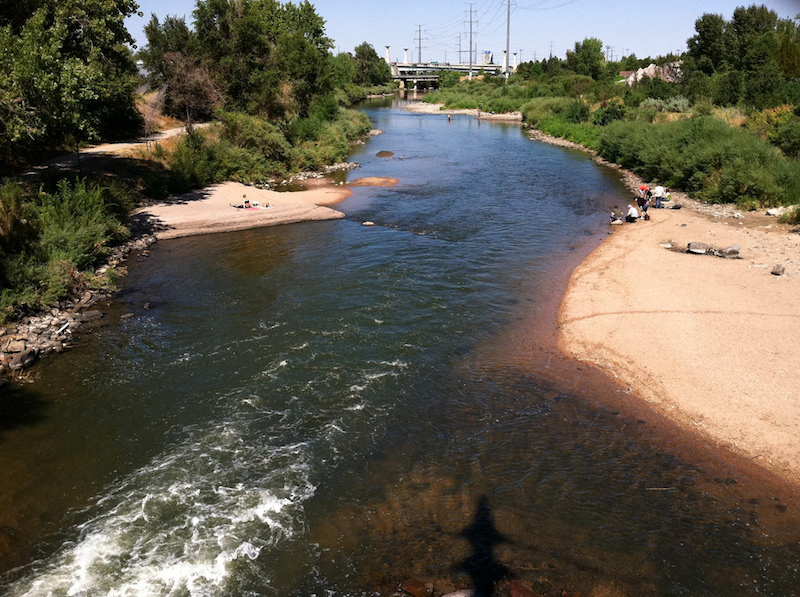 LOVELAND, Colo. – Larimer County Department of Natural Resources and the City and County of Broomfield have finalized an innovative water-sharing agreement that keeps a working farm in production while helping fill municipal water needs. The deal closed Tuesday, August 22. In 2016, Larimer County purchased a farm and its associated water rights southwest of Berthoud with the goal of keeping the farm in active production while offsetting the cost through a water-sharing agreement. After studies by experts in the fields of water, engineering, economics and agriculture, Larimer County determined the amount of water the farm would need to remain viable in perpetuity. Larimer County and Broomfield then entered into an agreement where some of the unneeded water would be purchased by Broomfield outright and a portion of the water would be shared by the two counties in drought years. This agreement, known as an Alternative Transfer Method (ATM), is the first of its kind in Colorado where water is shared from agricultural to municipal use in perpetuity. ATMs are promoted in the 2015 Colorado Water Plan as a way to provide drought water to cities without permanently drying up productive farmland. Check out an interesting article about the complexities of water management: inter-state compacts, in-stream storage, building reservoirs, Western Slope versus Eastern Slope, agricultural/municipal/industrial water use, and more! The Poudre Heritage Alliance (PHA) has posted three online video interviews of current Northern Arapaho Tribal Elders that chronicle the people, places, and events that shaped the history of Northern Colorado’s first inhabitants. All three videos can be found on PHA’s website: https://poudreheritage.org/videos/. The clips include interviews with Hubert Friday, a descendant of the famous “Chief” William Friday, and other tribal elders Crawford White and Mark Soldier Wolf. The short 2-4 minute segments were recorded, produced, and edited by Slate Communications. 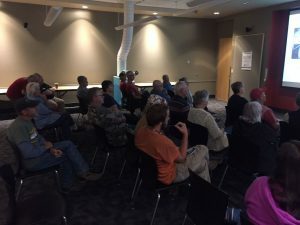 The videos were created to tell the story of the Poudre River Council Tree location and the historical importance of the river from the Northern Arapaho Tribe’s perspective. Kathleen Benedict, Executive Director of the Poudre Heritage Alliance, explained, “The ultimate goal of the videos is to tell the story of the Northern Arapaho Tribe in the Cache la Poudre River National Heritage Area from the tribe’s point of view.” The funding to make the videos in conjunction with Slate Communications came from PHA’s federal funds through the Department of the Interior and the National Park Service. QR codes on the sign at the Council Tree site in the City of Fort Collins Arapaho Bend Natural Area will allow people to connect to the videos while experiencing the river themselves. The Council Tree site itself was used by Native American tribes prior to the 1860s. 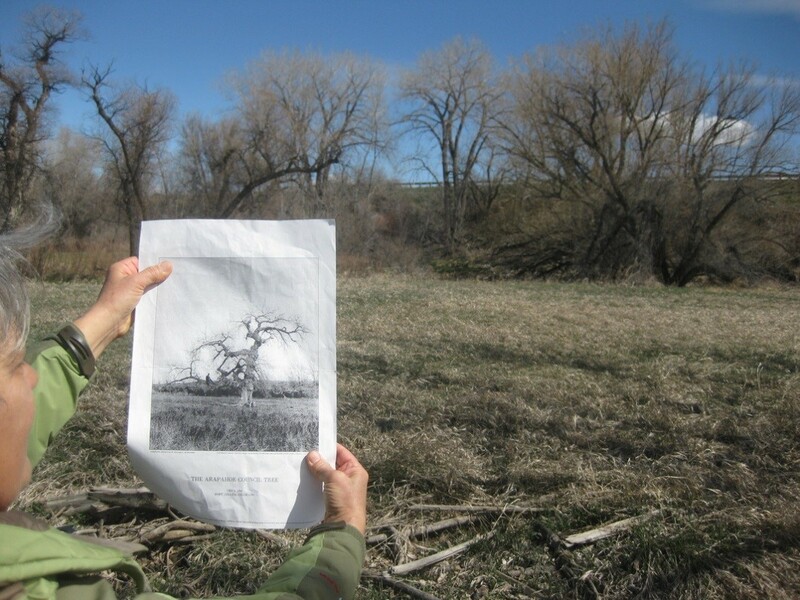 This area of the Poudre River Valley, where Boxelder Creek joins the Poudre River, was a meeting area – where all 13 Arapaho tribal bands would gather periodically due to the lush grass and abundant game. For more information about PHA or CALA, please contact the Poudre Heritage Alliance Office at admin@poudreheritage.org or 970-295-4851. DVDs of the video series can be ordered for $20 each by visiting PHA’s Contact Us page.